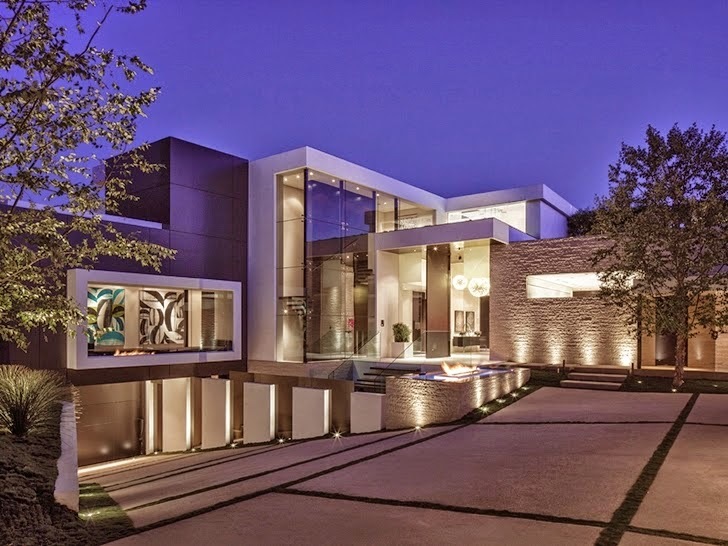 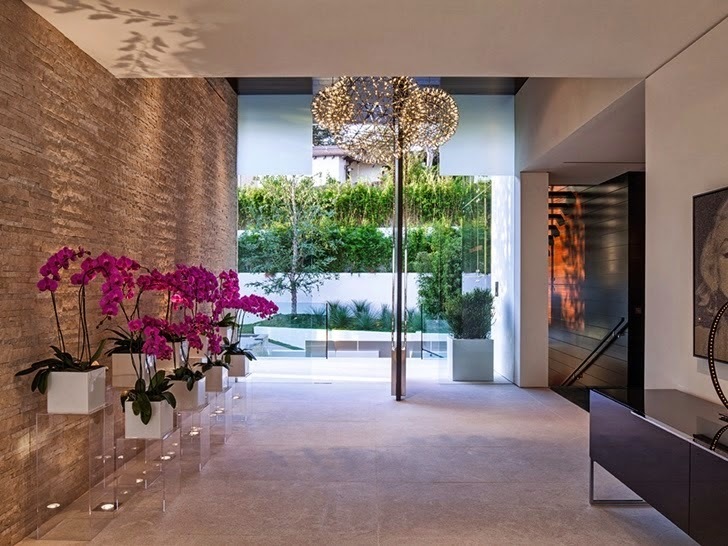 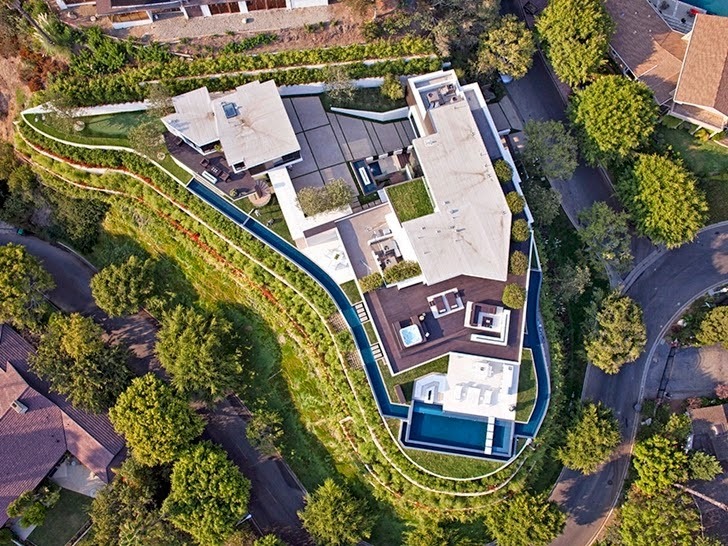 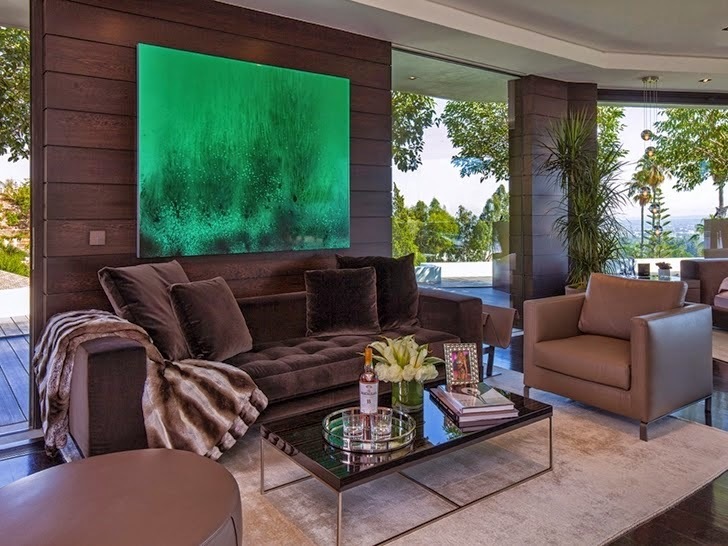 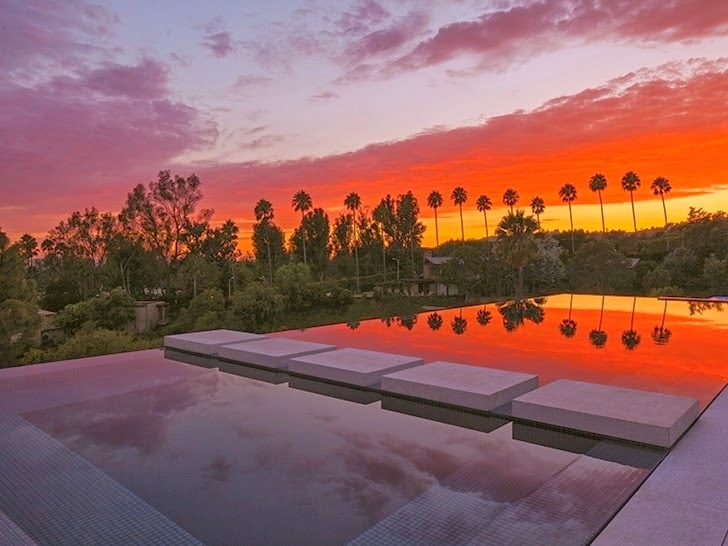 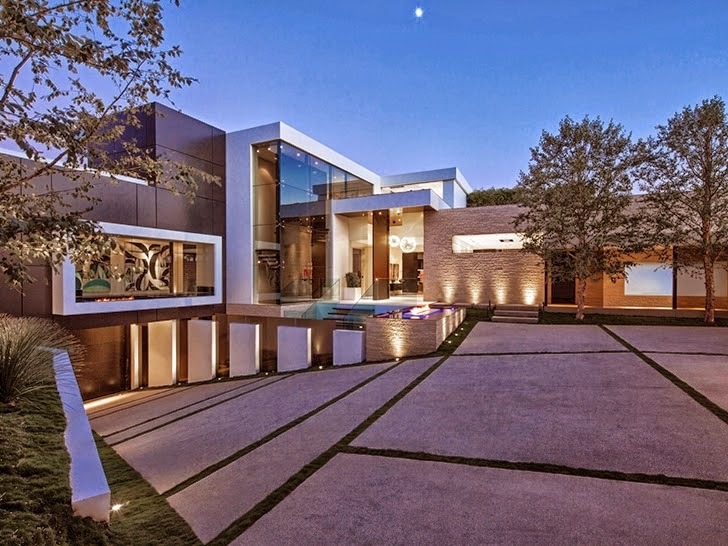 "1201 Laurel Way, a true Jewel Box, represents years of devotion, patience, and visionary excellence. 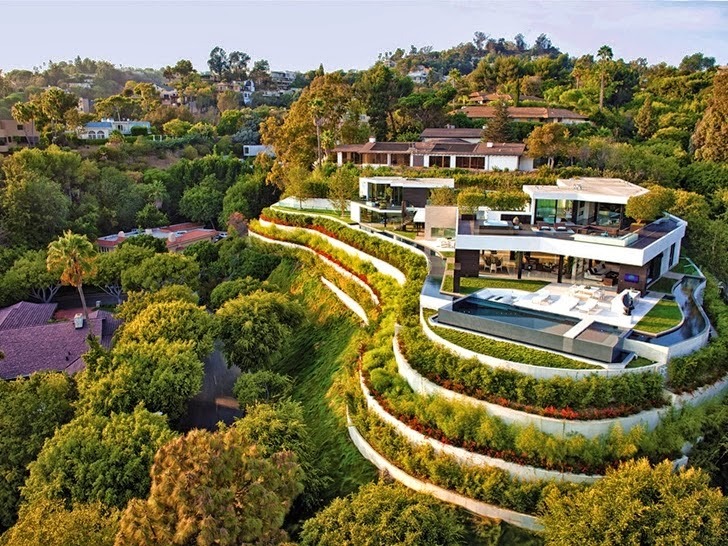 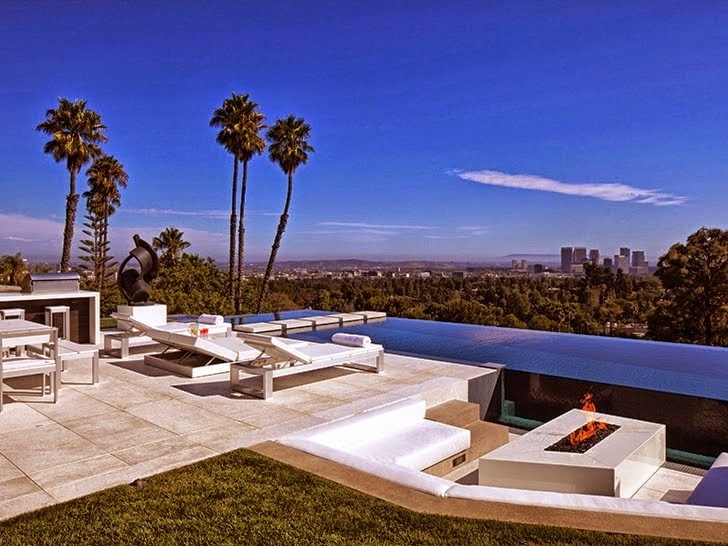 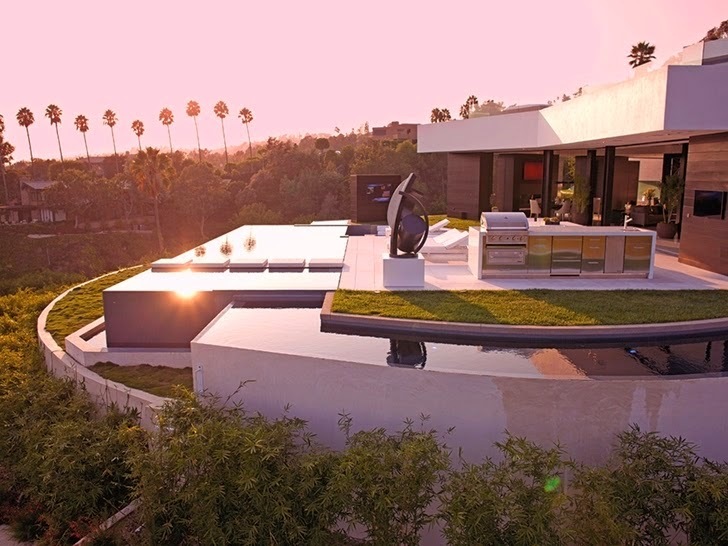 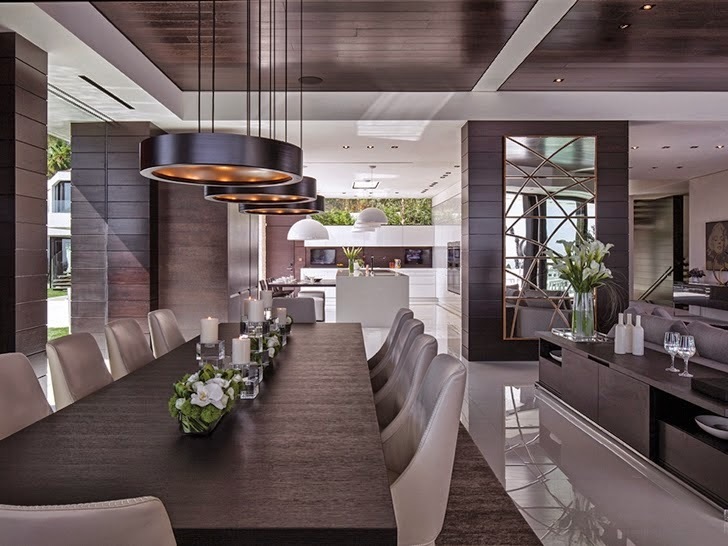 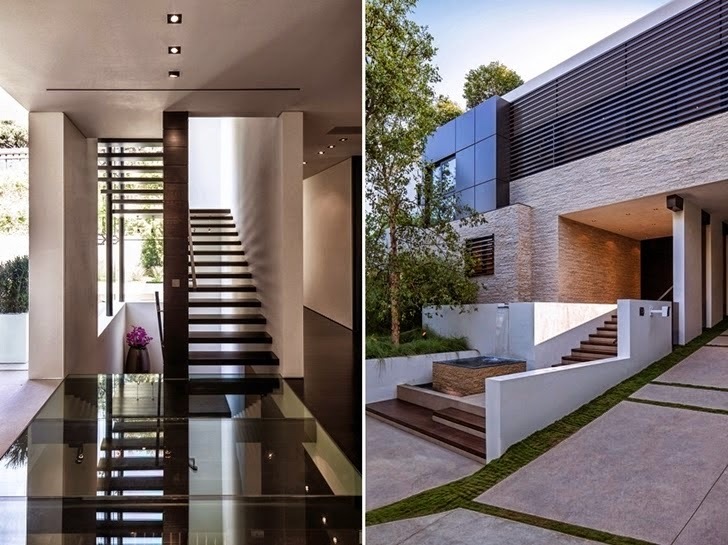 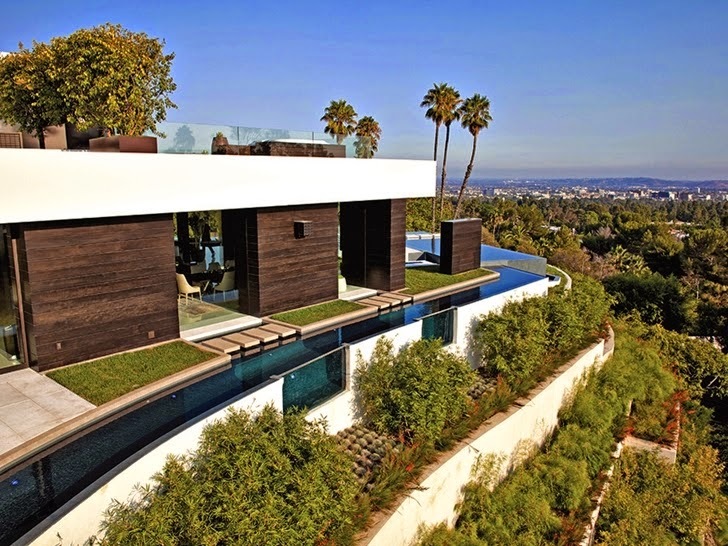 High up among the treetops, on a self-contained Beverly Hills enclosure, lay an architectural masterpiece nothing short of spectacular. 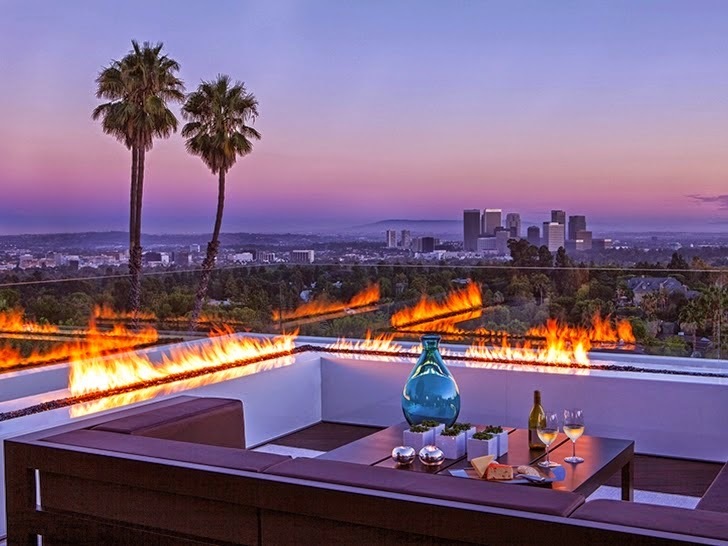 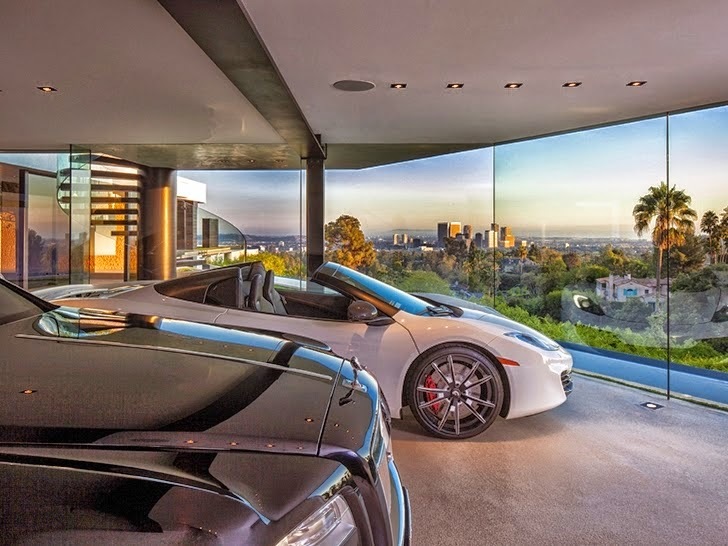 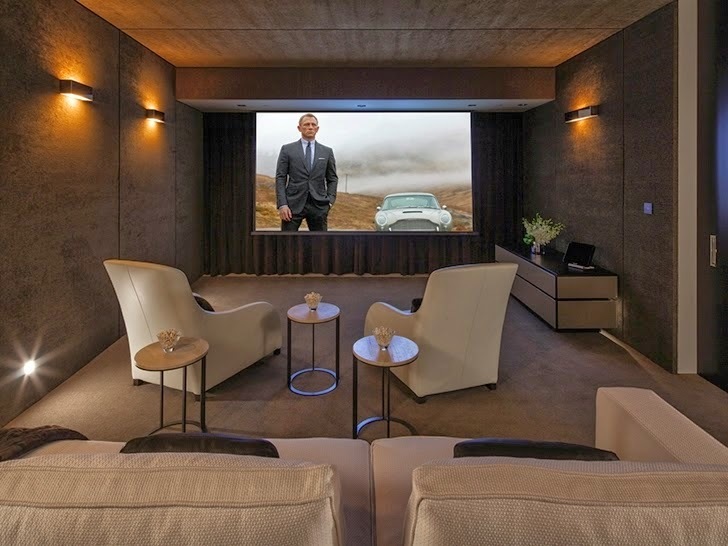 Presented in the most cinematic way possible, the entirety of Downtown Los Angeles, Catalina, and the coastline of California is offered in one unobstructed, sweeping view. 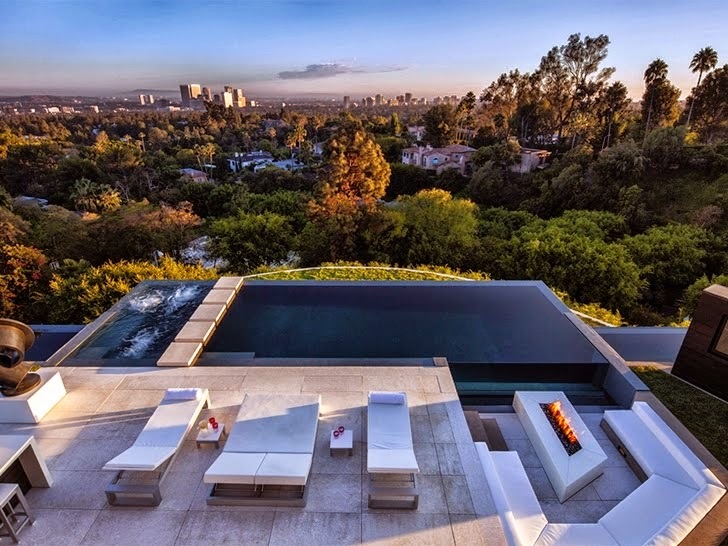 It’s the kind of view that inspired a team to build a home like no other with the utmost integrity. 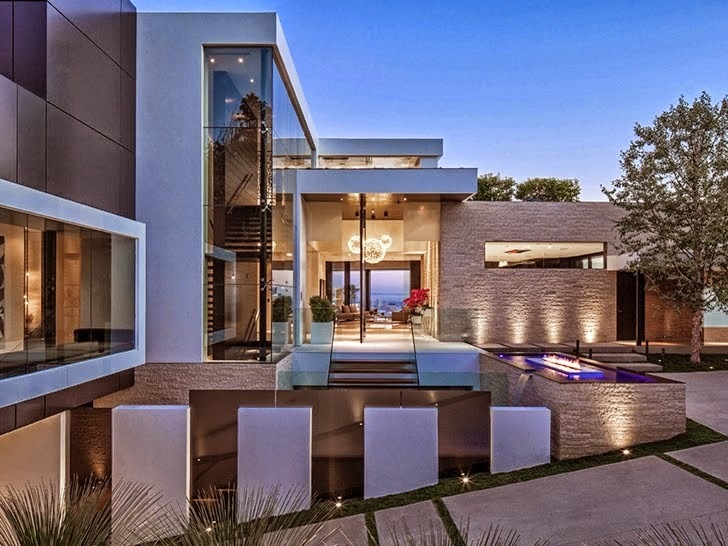 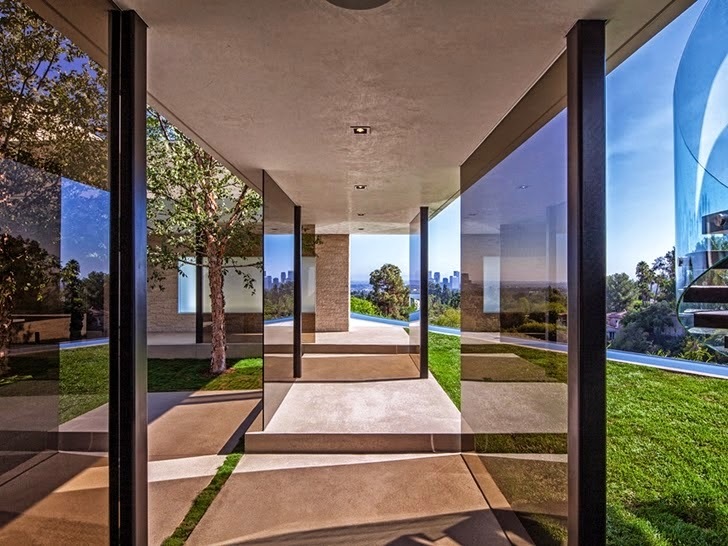 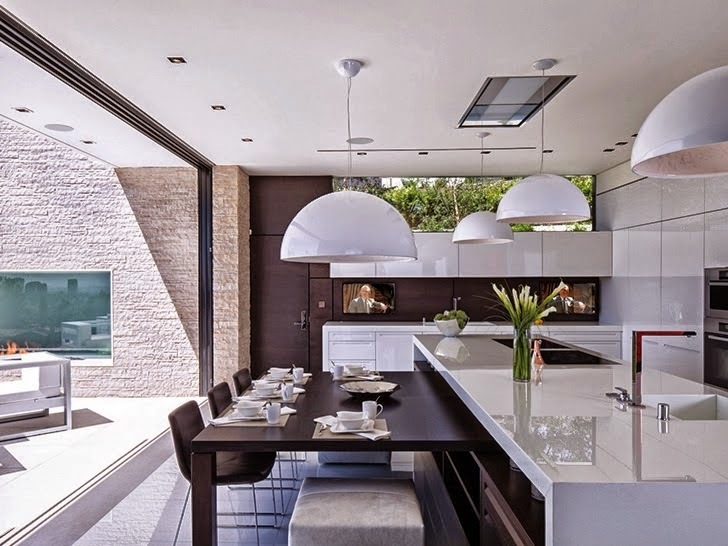 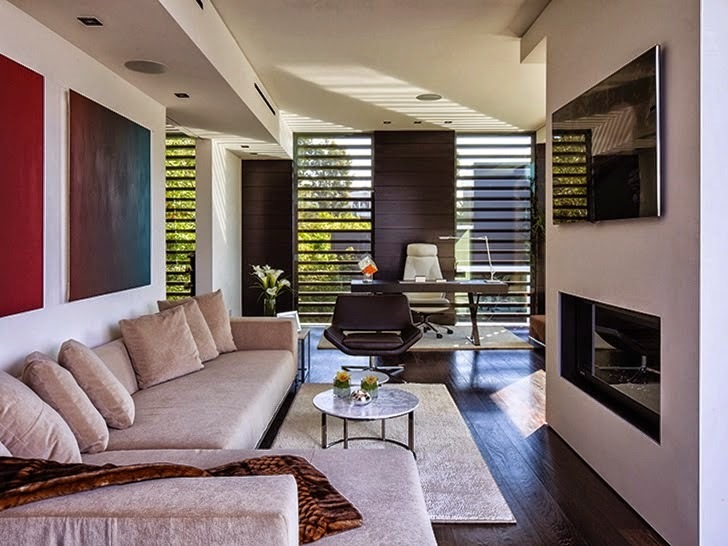 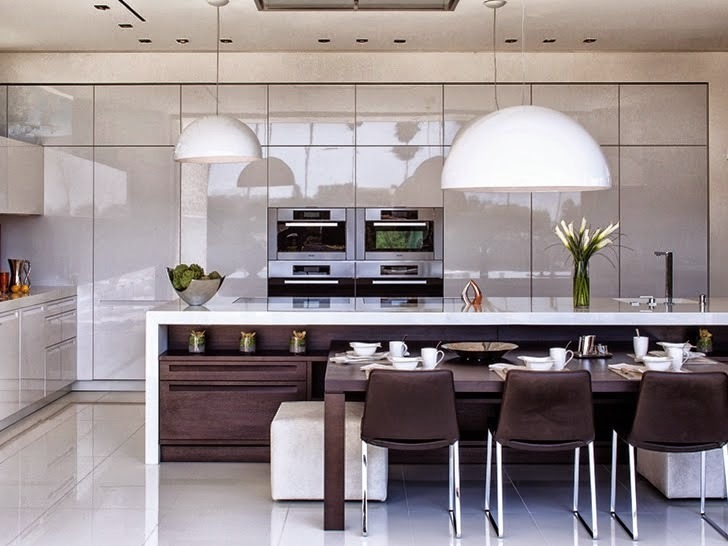 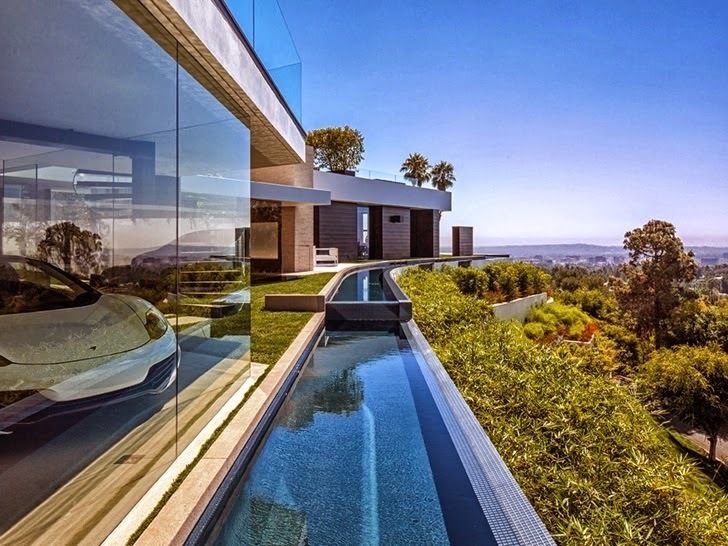 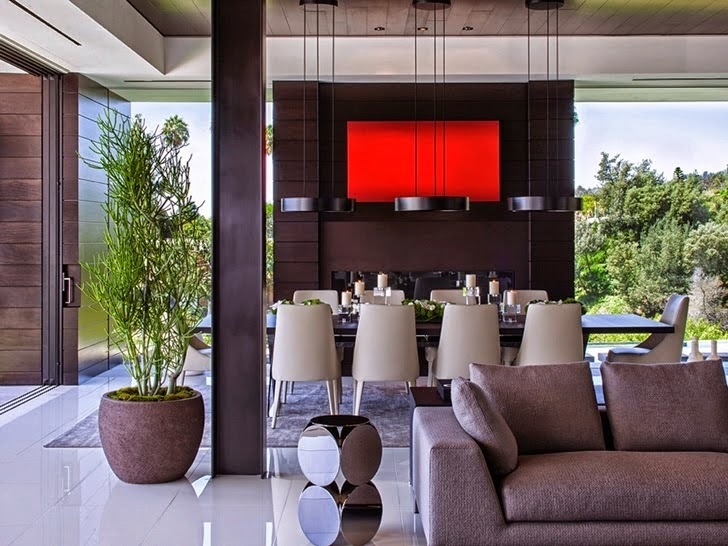 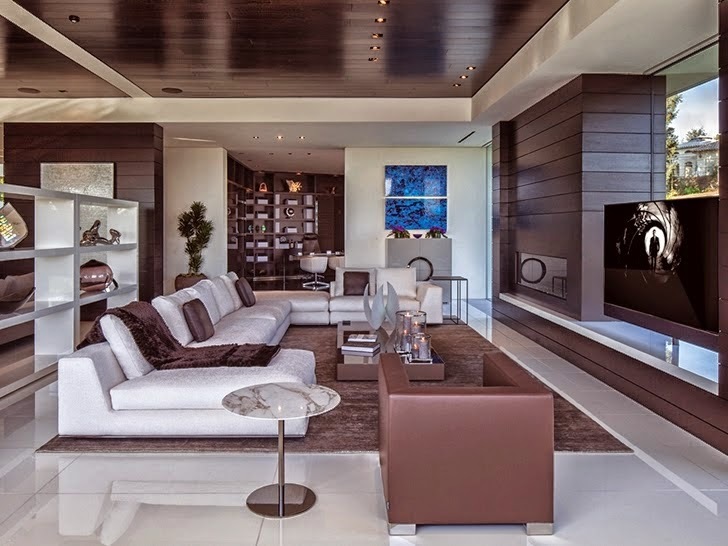 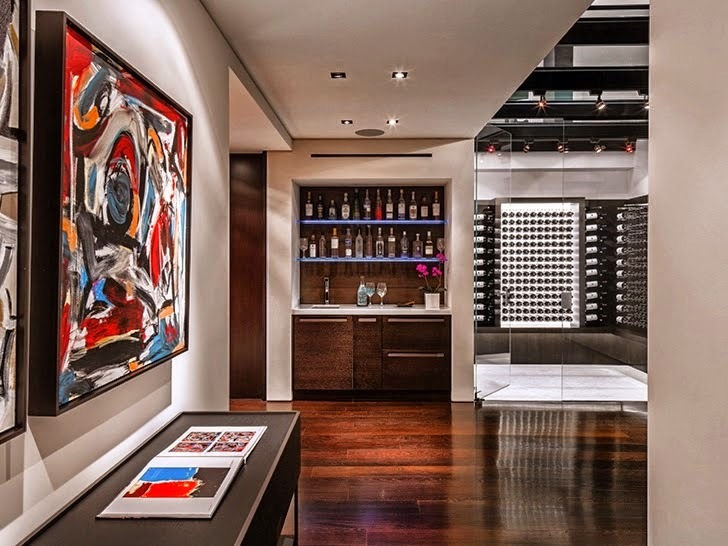 Visions of a house encased in glass, with effortless flow from room to room and from inside to outside, is the central ethos that guided the evolution and completion of this real estate gem."